Have you ever wanted to poll the room and pick different women's brains about an issue? 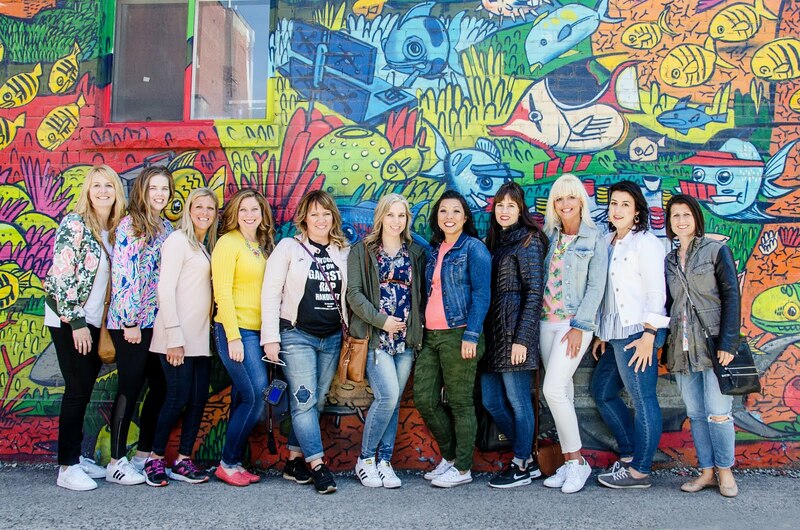 We loved our Friday Feature - The Women Behind the Blog so much that we decided it's time to open up the conversation. Our new series, Ask TBB is debuting Thursdays this spring and we want to hear from YOU! Do you need a little guidance or life advice or just a fresh take on a question that's on your mind? Send us anything from your decor demands, closet concerns, your style supplications or your friendship faux-pas! Whether it's fashion, relationship or life-related, we want to offer our ideas and perspectives to support each other in this wonderful online community. To participate (anonymously if you prefer), send us your questions by email at theblendedblog@gmail.com, by Facebook message or by direct message on Instagram. We'll sort through the queries and provide our ideas and can't wait for the community conversation to follow! So the question is, what are we going to talk about today?